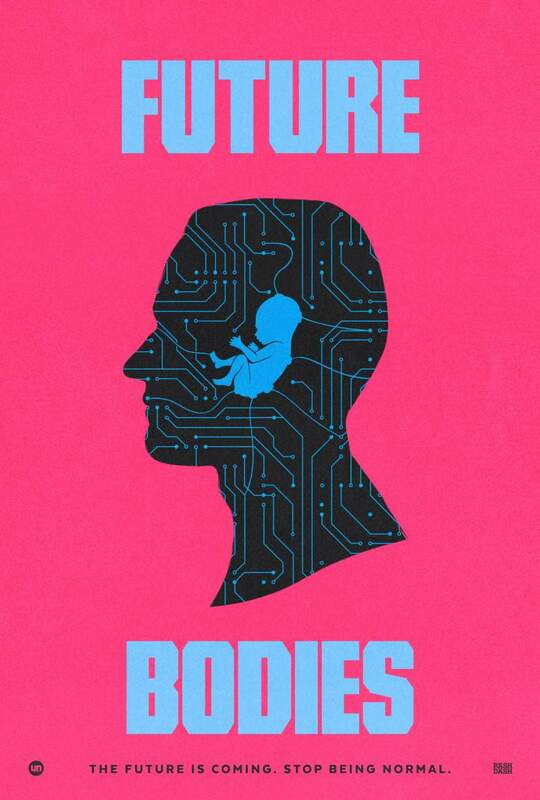 Future Bodies is the product of two of the UK’s most innovative theatre companies, Unlimited Theatre and RashDash, who collaborate on a multi-medium show with its mind on what will surely define our generation’s most culturally significant quandary: our relationship to technology. The ever-expanding capabilities of tech bring forth more moral and ethical tripwires than we could shake an algorithm at, whilst the over-arching notion prevails that these devices are micro-chipping away at our species’ inherently social natures. As our devices gain more memory do we lose ours? And is this atrophy or just outsourcing? Future Bodies, which comes to Northern Stage from Tuesday 16th-Thursday 18th October, was born in 2015 when Unlimited’s Artistic Director Jon Spooner was commissioned by the Science Museum to make an interactive performance installation about human enhancement technologies with RashDash’s Abbi Greenland as the lead performer. The fully fleshed out show uses a mix of spoken word, live original music and movement through a series of humorous and thought-provoking vignettes that delve deep beneath the skin, cogitating on the likes of consciousness, cutting-edge technology and the very real implications that lie therein. Future Bodies brings together leading artists and UK-based scientists and researchers in the fields of brain implants, smart drugs and biotechnologies to tell these stories, share ideas, and question the brain’s relationship to the body.